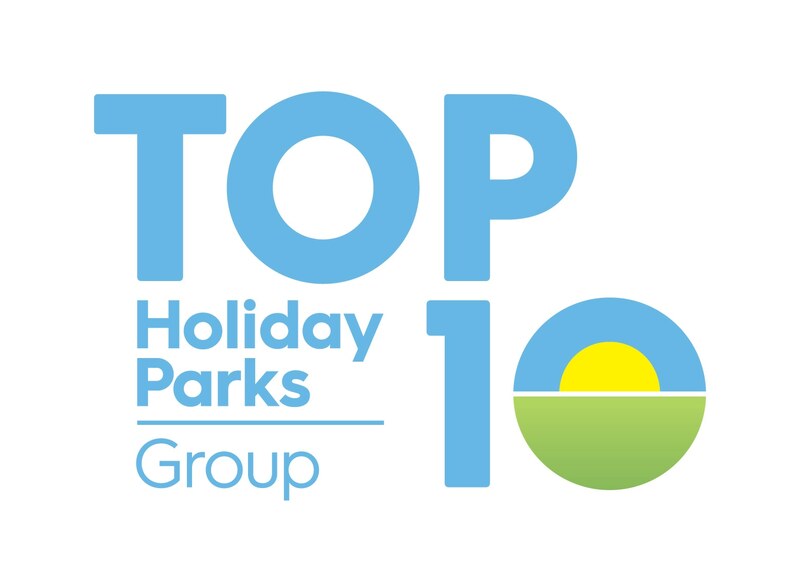 For 30 years TOP 10 Holiday Parks have set the standard for New Zealand Holiday Parks. With 48 parks across New Zealand, from Invercargill in the deep south, to Whatuwhiwhi in the sub-tropical north, at TOP 10 we offer our visitors a warm New Zealand welcome, whether they’re seeking the ultimate Kiwi camping experience, or fully equipped, self-catering units. Every year we help guests create lasting memories together. From starting your day with sand between your toes on a stunning beach walk, to falling asleep to morepork calls in the forest, think everything that’s great about a New Zealand holiday and you’ll be thinking TOP 10 Holiday Parks.